If you’d like to introduce some colour to your graphite drawings, this pencil does it all! Used dry, Graphitint provides just a hint of colour but adding water literally transforms the tint into rich, vibrant colour. 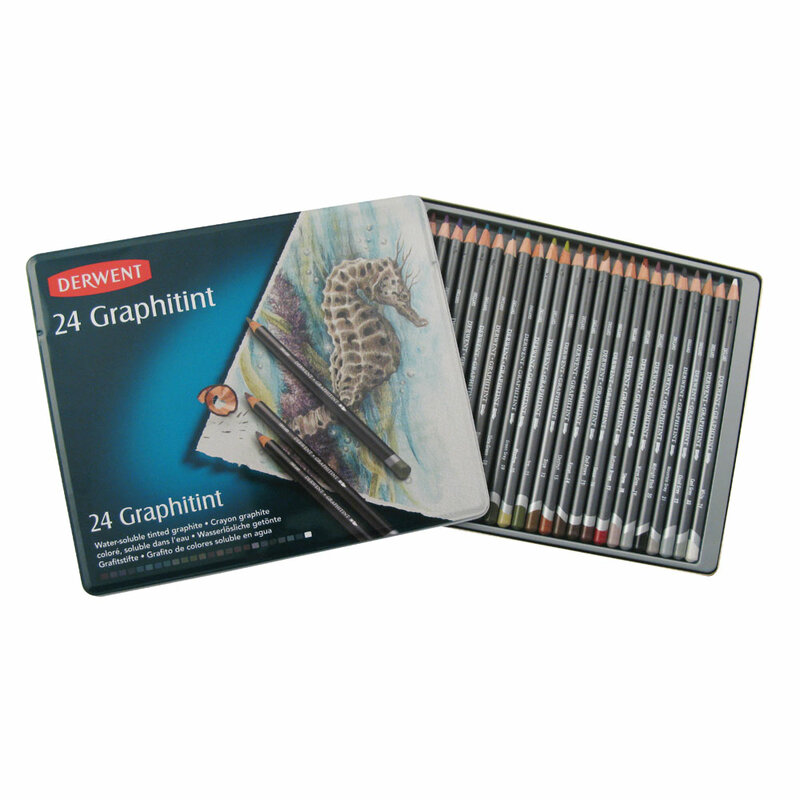 Graphitint has the same properties as our 4B Watersoluble Sketching pencil so it will appeal to artists looking to add a colourful dimension to their graphite drawings but retain all the familiar qualities of their favourite graphite pencil. 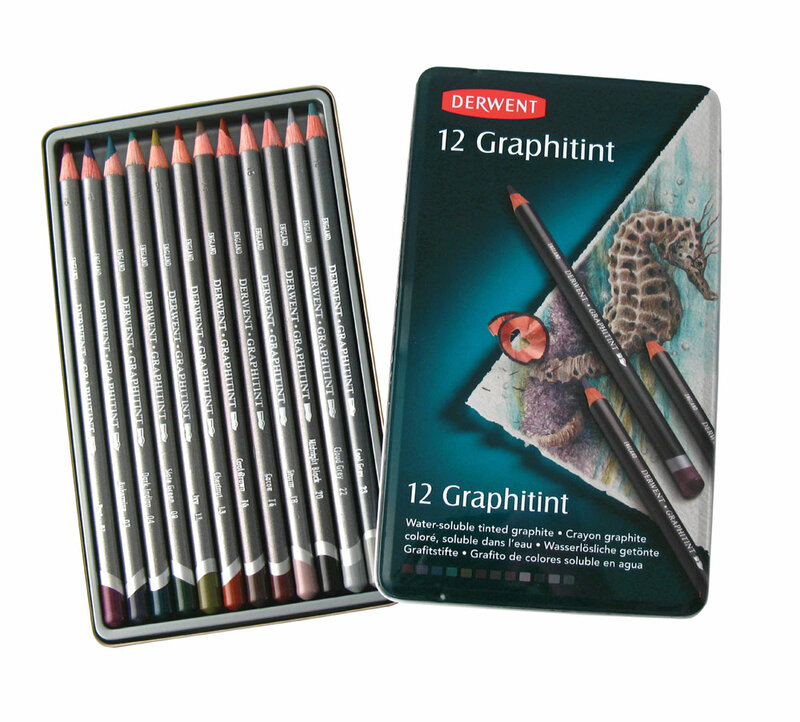 See what colours are included in each tin here.